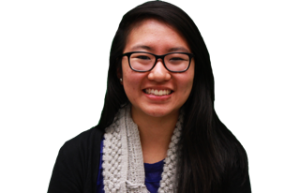 Melody Song is a photo editor of The Daily and a Weinberg freshman. Her past positions include assistant photo editor and photographer. She is from Chapel Hill, N.C. Her other campus commitments include NUCHR, APO, NU women’s club soccer and NU Heights.